Collectively created by member artists of the Centre for Addiction and Mental Health’s Workman Arts Project. Fashioned from extensive collective workshops, the piece was shaped into a provocative image and movement based performance. 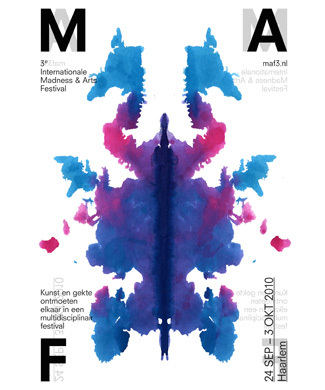 In September 2010, Third Eye Looming played to a receptive international audience as part of the Madness and Arts World Festival, held at the Haarlem Stadsschouwburg, Haarlem, Netherlands.